Some people in our industry try to poo poo these type of articles because they aren’t written by “mattress professionals”, but Saugerties Furniture Mart applauds them! The gist of the article is that the mattress industry has taken a relatively simple item, a commodity some would say, and made it overly complex and confusing. It’s true! However, as an educated shopper you can beat the system and I’ll tell you how. Buy whats most comfortable for you. When I say comfortable I mean physically, emotionally and financially. It feels good, you feel good about buying it, and its within your budget so you don’t stay up all night worrying. 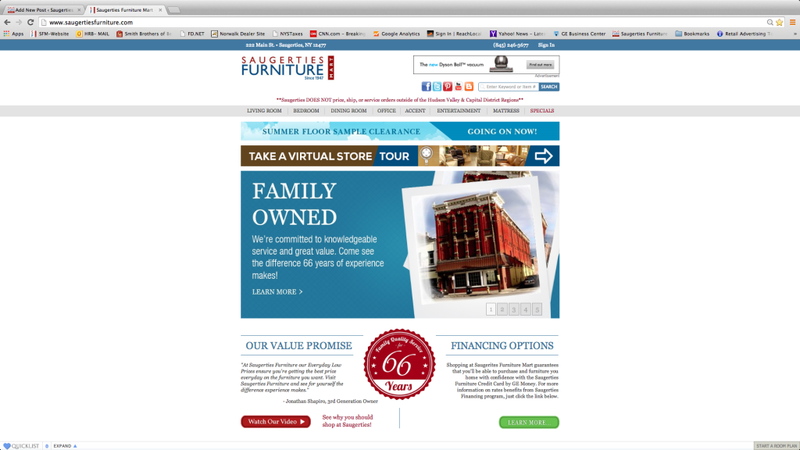 Oh,and by the way you should buy from a reputable store like Saugerties Furniture Mart! We don’t carry 80+ models or high end $5000+ mattresses like in the article. We carry about 14-16 models from Sealy, Sealy Posturpedic, Sterns & Foster and Tempurpedic to meet our customers needs in a simple Good, Better, Best & Luxury story. We don’t believe in gimmicky sales so you always get our Everyday Low Price plus we buy “Specials” when the manufacturers offer them. We’re here 7 days a week so stop by and see how easy it can be to buy a mattress! Click here for our online showroom! 2. You’ve had a better night’s sleep somewhere other than your own bed, for example a hotel or relatives house. 4. Your mattress is more than 8 years old – Your body is constantly changing and your old mattress may not fit your needs today. When its time for a new mattress trust Saugerties Furniture Mart, with over 66 years experience, to help you sleep better. We carry an assortment of Sealy Posturepedic, Stearns & Foster & Tempurpedic mattresses for you to choose from, all made in the USA! Try any mattress and get a FREE education on how you can sleep better than goes beyond just the mattress. We’re all family and we’re here to help you be more rested. We could all benefit from a better night’s sleep. Good sleep is key to better health. Better, deeper, more restorative sleep comes from a quality mattress. This means your bed or mattress, however you like to say it, is as important as your gym membership and an overall healthy lifestyle. I know that buying a mattress is not a want, but rather a need 99% of the time. With so many choices in the marketplace it can be confusing just as to what is the right choice. Fret no more! Saugerties Furniture Mart has been selling quality mattresses for over 66 years. We like to think we have learned a thing or two about what makes a good comfortable mattress and how to properly qualify a customer to help them pick out the right one. We carry an assortment of Sealy Posturpedic, Stearns & Foster, and Tempurpedic pressure relieving mattresses to suit all bodies and budgets. Stop by Main St in Saugerties and see the difference Experience Makes! Here’s a quick list of comfort levels that we stock today! Ultra Firm mattresses provide very solid support with the least amount of soft conformance or yield. These are the firmest mattress styles available. 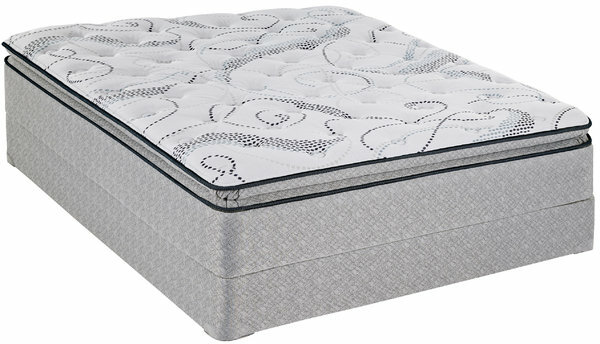 Firm mattresses provide substantial support with minimal cushioning. These mattresses have a firmer feel but still allow for some conformance to the body. Cushion Firm mattresses offer the solid support of a firm bed but with added softness for a subtle, body-cradling feel. Plush mattresses offer soft comfort at the surface with support coming from further within the mattress than firmer models. The effect is a soft, cradled feel. Luxury Plush mattresses provide the softest sleep surface with substantial conformance to the body. Pillowtop mattresses cradle and support the body with layers of soft, conforming foams added to the top of a mattress.